The new CG-animated series from Scholastic Media — titled “The Magic School Bus 360 degrees” — will premiere 26 episodes on Netflix starting in 2016. The new version will reimagine the show, featuring a modernized Mrs. Frizzle — that was Lily Tomlin doing the voice in the original — and her class with a high-tech bus that introduces children to the world of science through the teacher’s hijinks. Episodes will leverage advancements in animation and explore the latest tech innovations such as robotics, wearables and camera technology. 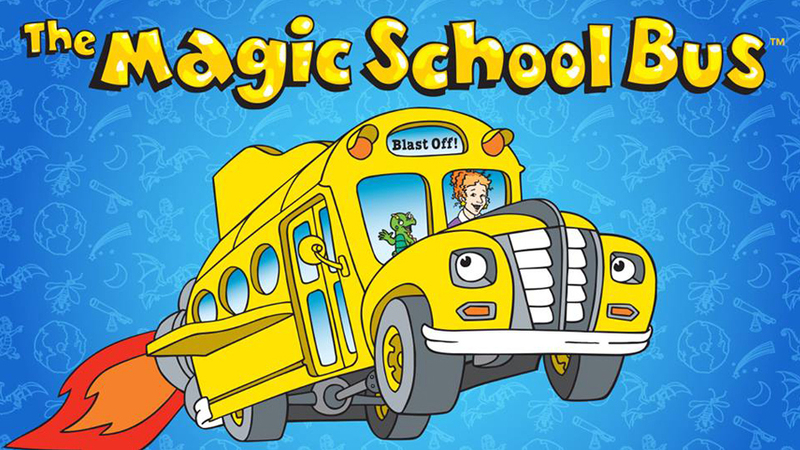 “Magic School Bus” produced four seasons’ worth of shows. PBS aired them for 18 years, making it the longest-running kids’ science show. All 52 episodes of the original series are currently available on Netflix.